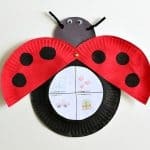 This collection of ladybug crafts for kids will inspire you to get busy creating. 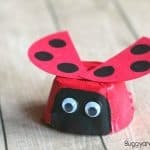 Find out how to make ladybugs using common household items like paper plates, cardboard tubes, egg cartons and more! 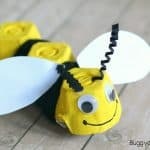 Looking for some creative ideas for your gardening or insect unit? 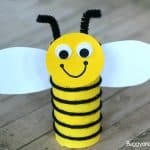 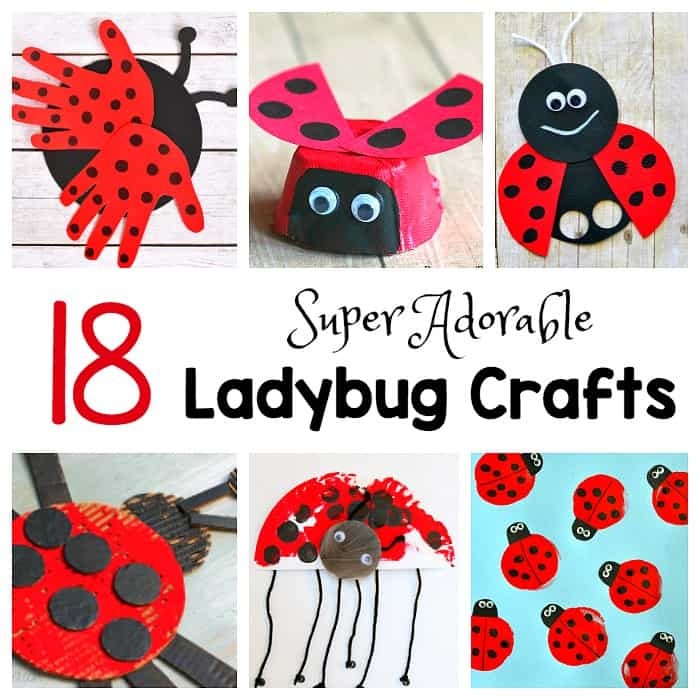 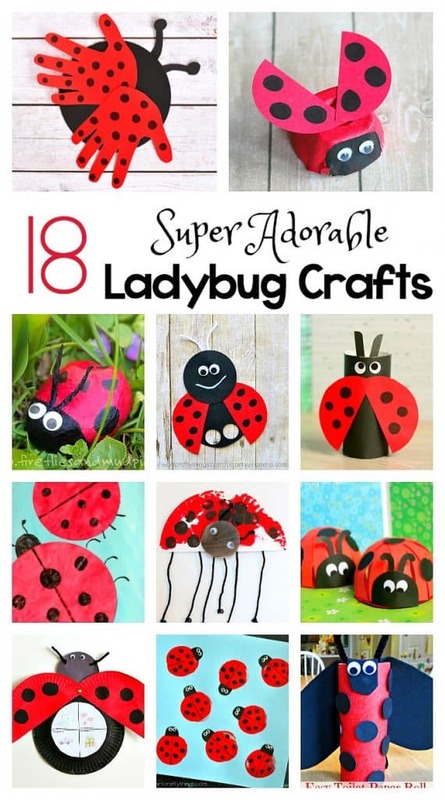 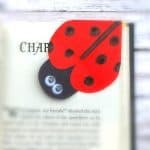 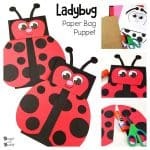 Check out all these adorable ladybug crafts perfect for kids of all ages. 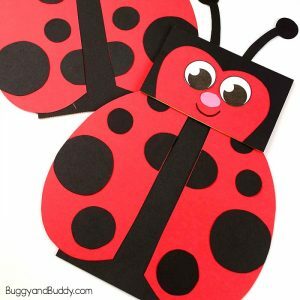 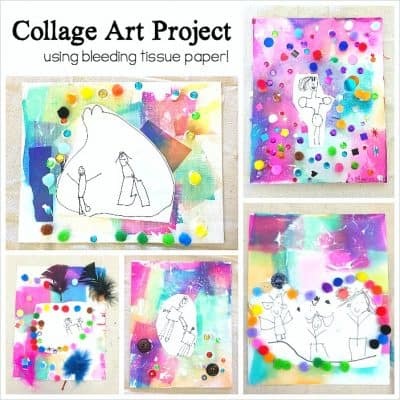 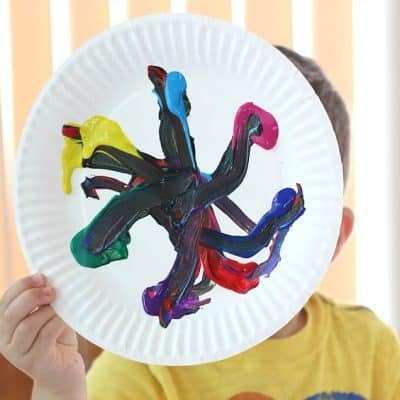 These ladybug projects also make great extension activities to go with The Grouchy Ladybug by Eric Carle! 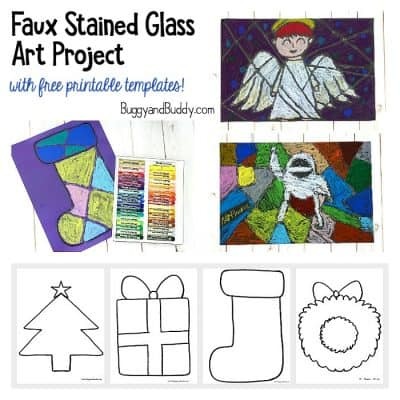 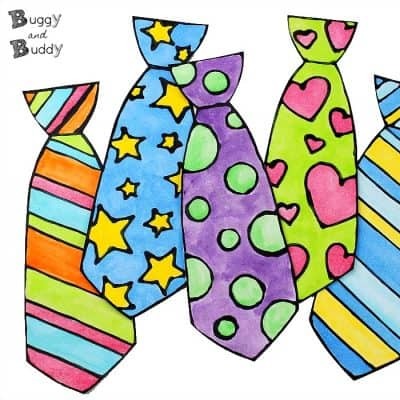 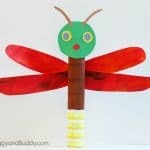 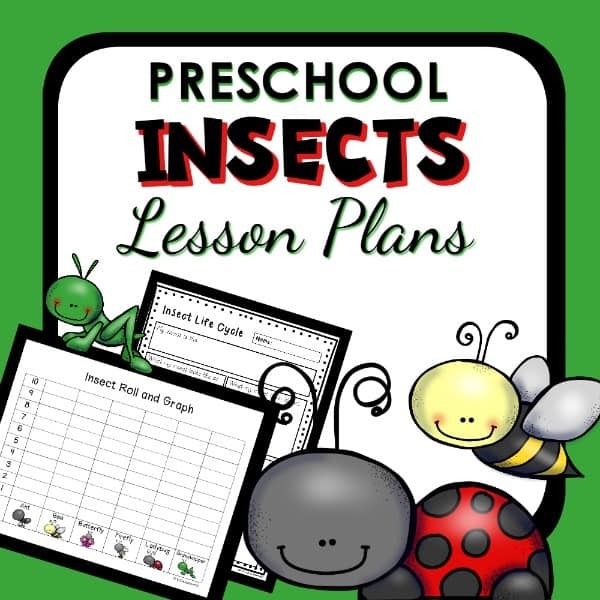 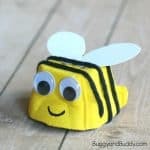 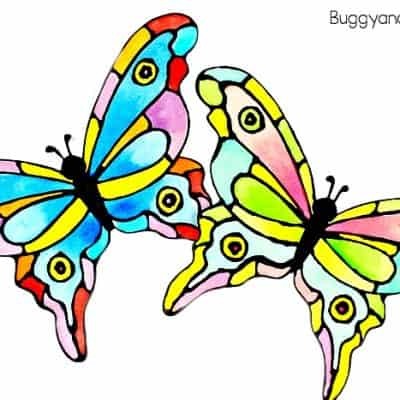 Check out these Insects Preschool Classroom Lesson Plans!